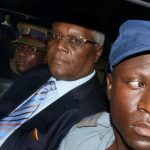 MDC deputy national chairperson Tendai Biti had his bail conditions relaxed Wednesday in the ongoing case where he faces charges related to the deadly aftermath of the July 30 elections. 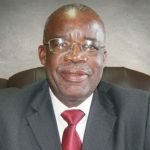 The State was ordered to return the former finance minister’s passport and title deeds to his Harare home after the trial stalled. Proceedings deferred after the presiding magistrate was attacked by a top prosecutor for allowing journalists to livestream the trial. “It is befitting that the accused bail conditions be relaxed,” said the presiding magistrate Gloria Takundwa. 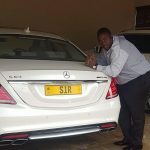 “The State is hereby ordered to give the accused his passport and title deeds to his property, house number 7 Bernard Avenue, Chisipite. 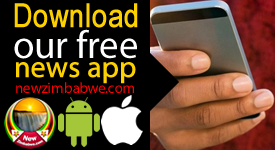 Court heard that Biti’s house is valued $200 000. The politician was however, barred from addressing journalists and political gatherings. While making the case for easier bail conditions, Biti said he required his passport so he could seek medical help abroad. He said denying him the passport would represent discrimination considering that some high-profile suspects have been given their travel documents back on several occasions. “He is in the court because he is an MDC member,” said defence attorney Beatrice Mtetwa. “To deny him the passport will be clear controversy and exhibits discrimination based on political affiliation. 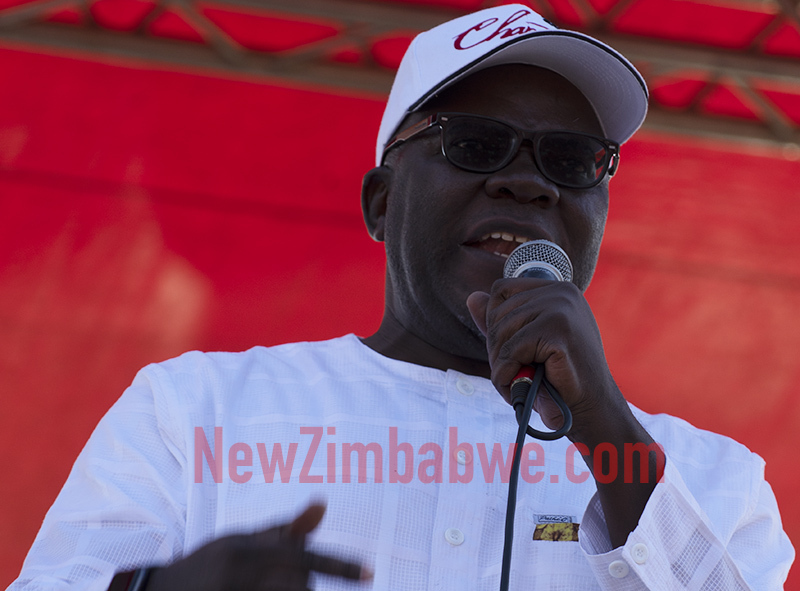 Biti also complained that there were some members of the ruling party who made the same utterances in favour of President Emmerson Mnangagwa but were never arrested. “The accused should enjoy freedom of movement based on changed circumstances,” said Mtetwa. “Initially he was also charged with public violence, a more serious offence but now he is being accused of flouting the Electoral Act, a lesser charge. May the court also take note that the accused defence is so strong. 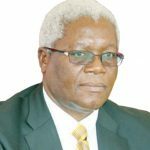 “It is common knowledge that some members of the ruling party, for example Paul Mangwana, made the same utterances declaring the President a winner of the elections, but he was never arrested.